Handstamped from the Heart: It's that time of year again! So lovely! 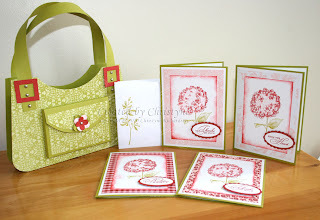 Love the purse and the cards that fit in it! What a great gift!!! Might have to try it too! This is super duper cute. what a great idea for teachers gifts. I love how you inked up the hydrangea, it looks very cool. great gift idea. And I love all those colours together! Love, love, love, love, love it! I must make one too! 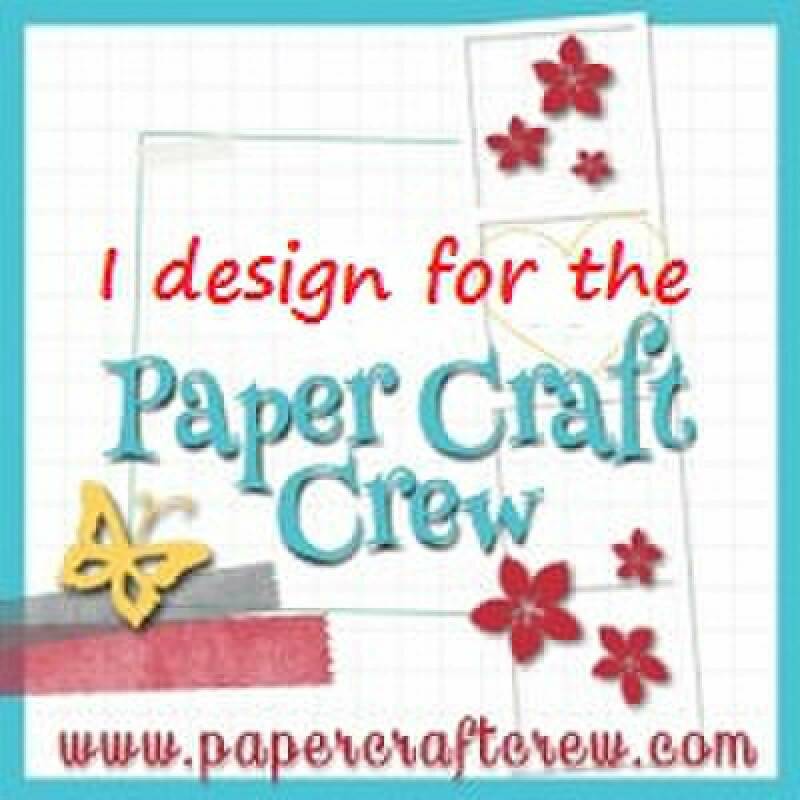 Love the look of these hydrangeas - can you post a close up of the card - they look "delish"! WOW, how pretty. I bet they love seeing you at school, those are awesome gifts. Busy girl...lucky teachers...I have enjoyed heaps...catching up with your blog Chris....beautiful work...as always.